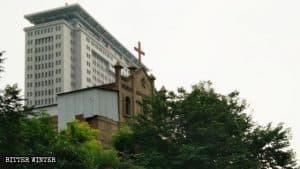 On March 23, 2019, the CCP police moved to shut down and liquidate Beijing’s Shouwang Church (守望教会), which was once the largest house church in China’s capital. 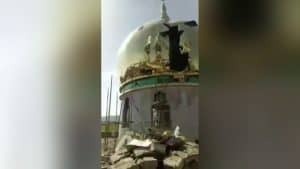 One after the other, the devotees are now interrogated by the police and threatened with severe consequences if they do not undertake to cease any religious activity altogether. Pastor Jin Tianming is credited with having founded Shouwang, although Vala believes that in fact it was born through the coming together of different pre-existing groups and only in 2003 Jin emerged as the undisputed church leader. In 2004, Shouwang was raided by the police and Jin was told they should join the Three-Self Church. He refused, and in 2005 he interpreted the new regulations to the effect that Shouwang might be registered even without joining the Three-Self Church. 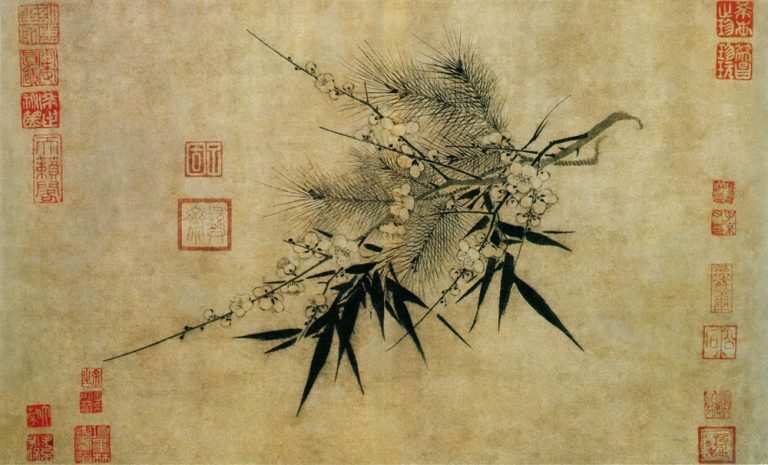 Shouwang had several lawyers among its members, but was told its interpretation of the law was wrong, and joining the Three-Self Church remained mandatory. The authorities raided again Shouwang in 2005, but the church continued to operate. With the Beijing Olympics approaching, Shouwang was served notice it should stop gathering. It ignored the notice. 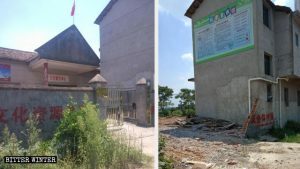 The CCP started pressuring the landlord who rented the premises where Shouwang gathered to cancel the lease, but the church had paid the rental in advance up to December 2009 and he did not want to lose his money. 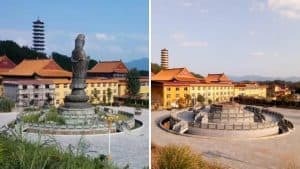 Finally, when the landlord was about to evict them, in October 2009 Shouwang elders announced that they would start conducting outdoor services on November 1 in Beijing’s Haidian Park. That day, the police locked the gates of the park but the devotees held their service on the sidewalk outside. 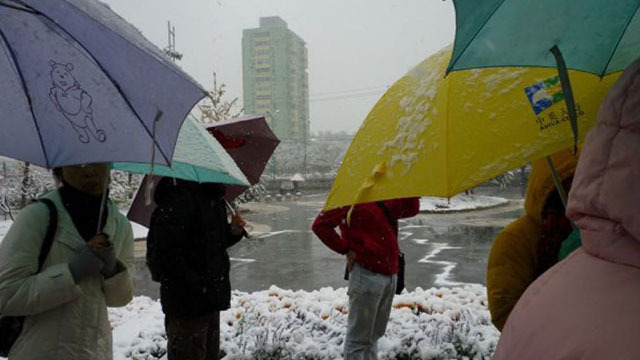 That the snow started to fall was interpreted as a sign of divine protection. From November 2009, almost ten years of cat-and-mouse games continued between Shouwang and the police. Outdoors gatherings were disturbed by the police with loudspeakers, and moved from one location to another. In 2011, the police started preventing several members of Shouwang from leaving their homes on Sunday. Others were arrested. Some escaped abroad. Notwithstanding all this, incredibly, Shouwang continued its activities. Vala has explained this resilience by the fact that its case became known nationally – dozens of house churches signed appeals in favor of Shouwang, which was also unprecedented – and internationally. The CCP was afraid of the adverse publicity that attempts to shut down the church, which also had good relations with some foreign journalists in Beijing, would have generated. However, the persecution slowly reduced the number of members. Less than 100 remained when, in March 2019, the CCP decided it was time for a final solution. 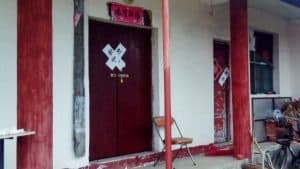 The police prevented Shouwang’s last open door gathering from taking place, took some 30 members to a nearby school for questioning, and informed them that Shouwang no longer existed. A glorious story of resistance to pressure and persecution thus ended, confirming that there is no longer room for unregistered “megachurches” in China, and that what had been described as tolerance was merely temporary.